Billionaire casino mogul Steve Wynn is the latest person to be slapped with allegations of sexual misconduct. And as happened to Harvey Weinstein and others, Wynn has seen what these allegations can do to his net worth and his company's finances. Shares of Wynn Resorts fell more than 10% on Friday when the allegations against Wynn were made public. This resulted in a $2 billion loss in market cap for Wynn Resorts and a $250 million deduction from Steve Wynn's personal net worth. He is the largest shareholder in Wynn Resorts with a 12% stake. But the free fall didn't end there. As of January 31, Wynn has lost $425 million from his net worth. Shares of Wynn Resorts are down 18%. 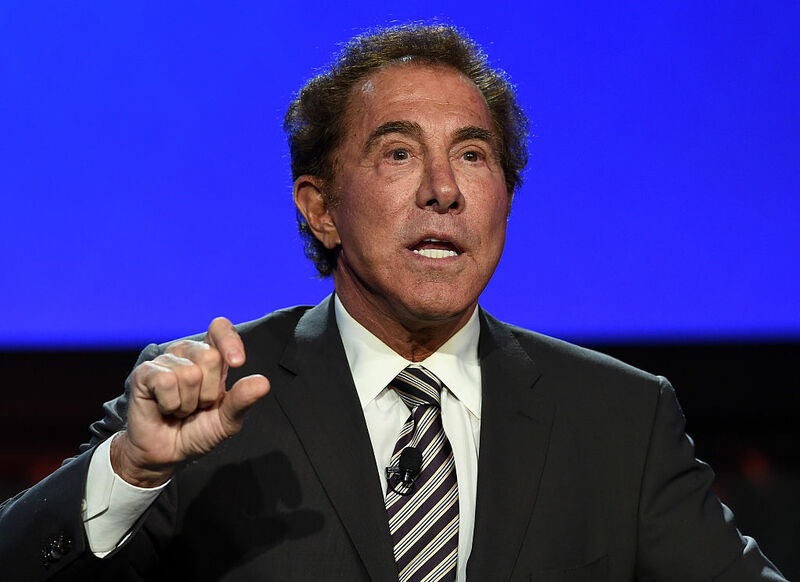 Wynn resigned as Finance Chair of the Republican National Committee when reports detailing decades of sexual misconduct and abuse surfaced. The report, courtesy of The Wall Street Journal, exposed a $7.5 million settlement with a former employee as well as a group of accusers that remain, for now, anonymous. The allegations say that Wynn used his powerful position to sexually harass and assault female employees. The WSJ interviews more than 150 current and past employees of Wynn Resorts. The report immediately sent shares of Wynn Resorts into a tumble, falling 6% by noon on Friday. They ended up closing over 10% down at $180.29. Wynn has denied all allegations. He called them preposterous and accused his ex-wife Elaine Wynn of instigating the accusations. The former couple have been involved in an acrimonious legal battle for years. "We find ourselves in a world where people can make allegations, regardless of the truth, and a person is left with the choice of weathering insulting publicity or engaging in multi-year lawsuits. It is deplorable for anyone to find themselves in this situation. I remain focused on Wynn Resorts, our employees and our shareholders and will not be distracted from those efforts". Wynn and his ex-wife developed the Mirage, Treasure Island, and Bellagio hotels through their first company Mirage Resorts. In 2000, Steve and Elaine sold Mirage Resorts and purchased the Desert Inn. They tore down the iconic hotel and casino and built the Wynn and Encore, establishing Wynn Resorts, Las Vegas's purveyor of the Strip's most upscale hotels, casinos, and resorts. Wynn Las Vegas opened in 2005. Wynn Encore opened in 2008. Wynn also has properties in Macau. As part of Steve and Elaine's 2010 divorce agreement, Elaine Wynn received more than 9% of Wynn Resorts. Her stake, worth $2.3 billion, lost almost $200 million on Friday. Elaine Wynn denies instigating the report about her ex-husband's decade of sexual misconduct. The board of directors of Wynn Resorts has formed a special committee to investigate the allegations against Steve Wynn. Steve Wynn has a net worth of $3.6 billion. Elaine Wynn net worth and salary: Elaine Wynn is an American businesswoman and has a net worth of $2 billion dollars which makes her one of the richest people in Nevada. 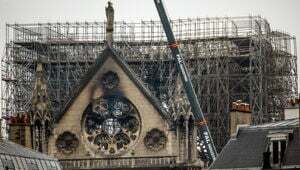 In one of those nightmarish domino effects one can see in the world of fine art, the accident caused not just Le Marin but another of a trio of paintings to be pulled from the auction block as well.